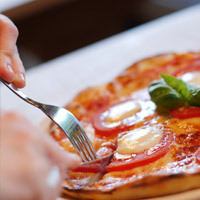 Aaltocatering`s deliciously varied lunch buffets in three different restaurants. Aaltocatering restaurants serve lunch from Monday to Friday. Weekly changing menus. So far, lunch menus are only in Finnish. Delicious food for everyday and festive occasions, home and office. 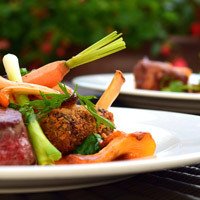 Our catering service offers delicious ready-made menu suggestions. 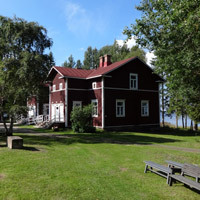 The Varjakan Manor offers a wonderful marine and historical environment for family gatherings, weddings, company recreation days and meetings.